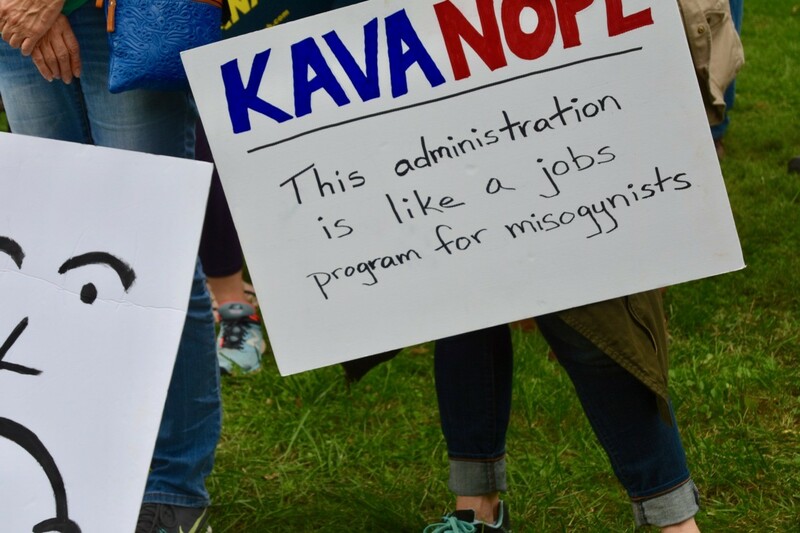 Sen. Jeff Merkley (D-OR) told protesters gathered at the Capitol on Friday to oppose Supreme Court nominee Brett Kavanaugh that the federal judge has a “record of abusing women” and in college, joined a fraternity that “specialized” in that abuse. 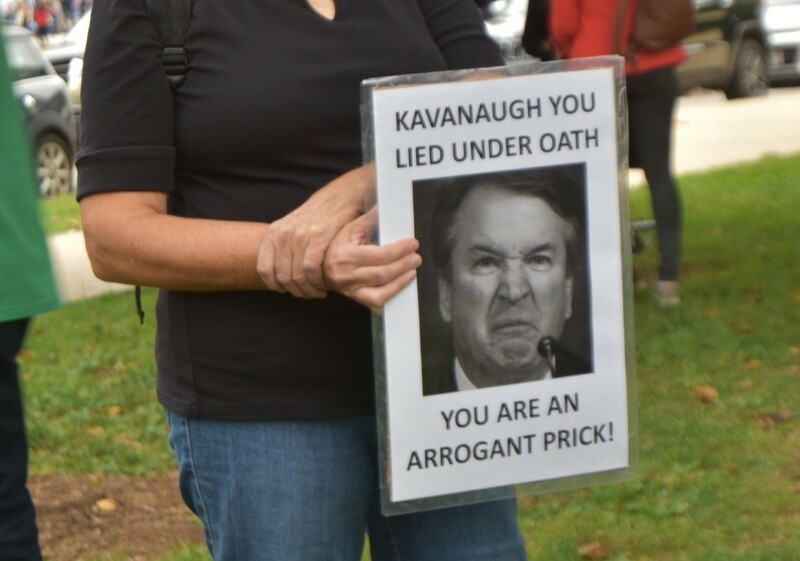 On every level, Brett Kavanaugh has completely disqualified himself to sit on the highest court in our land. The Senate still has one final chance tomorrow to do the right thing. I am praying that it will. 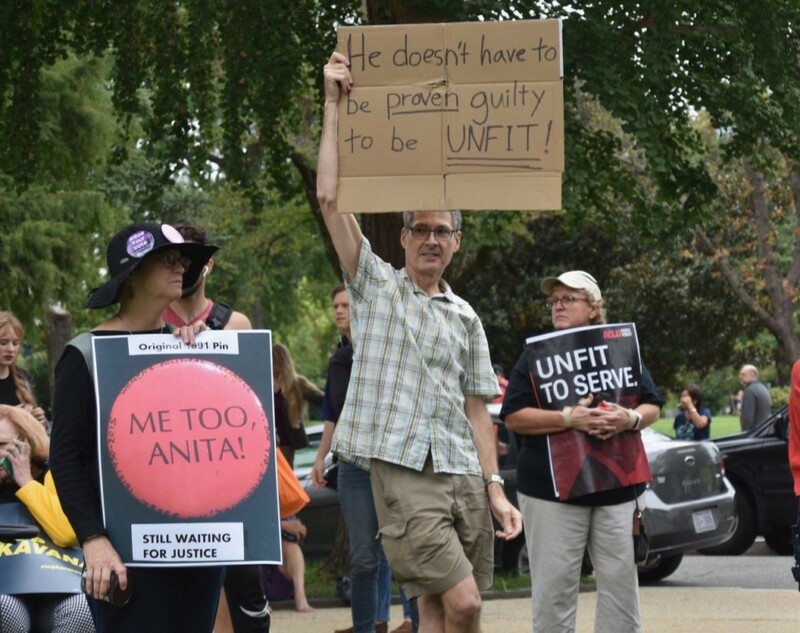 “Certain fundamental principles about due process, the presumption of innocence, and fairness do bear on my thinking, and I cannot abandon them,” Collins said while addressing the central matter that delayed and nearly derailed the nomination: Christine Blasey Ford’s allegation that Kavanaugh sexually assaulted her at a high school party decades ago. 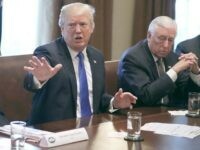 “Let’s say together universally that this person should never serve in the Supreme Court under the banner of justice under the law,” Merkley said. Merkley also thanked Sen. Lisa Murkowski (R-AK) for her announcement on Friday that she would vote against Kavanaugh’s confirmation. 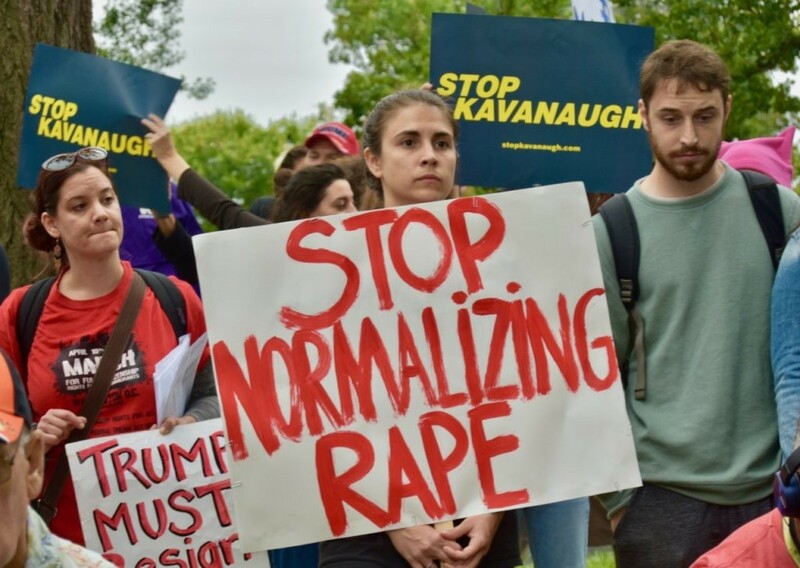 The protest outside the Capitol was organized by left-wing, anti-Trump organizations, including MoveOn.org and the Center for American Progress.